…Oh Snap, That’s POST Worthy! 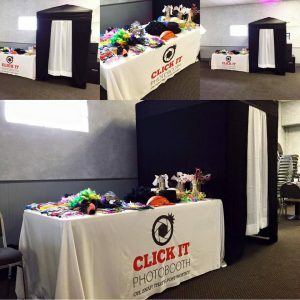 We offer a no hassle Photo Booth experience at affordable package prices! 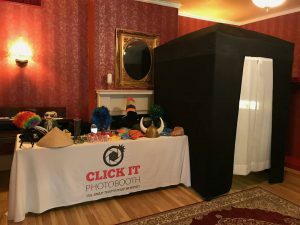 A convertible Photo Booth, the booth can be enclosed or an open experience. 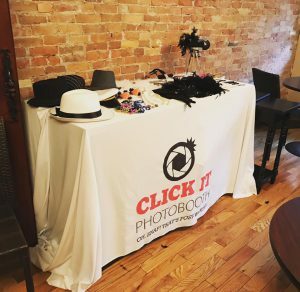 We offer video messaging capability; As well as the genius booth, which gives you the ability to post to social media instantly. 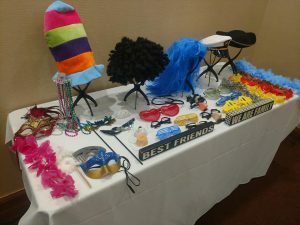 State of the art equipment and Props!! 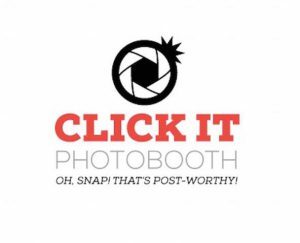 Let Click it, be a part of your NEXT Party, Event or Wedding!!! !